Thank you for coming twice! It is! I buy loads of Sainsburys, Superdrug and M&S stuff because they're leaping bunny and I don't need to worry. Otherwise it's standing at a counter frantically Googling which isn't always possible! It's so hard. I'd consider myself reasonably informed, but the selling into China completely caught me out and many of my favourite brands have a presence there - fair enough as they have to eat, but it makes my life harder. I did a lot of reading around before I wrote this so you didn't have too. Fortunately, my local supermarket's own brand stuff is leaping bunny so I've found alternatives for most things. Its so tricky isn't it?! 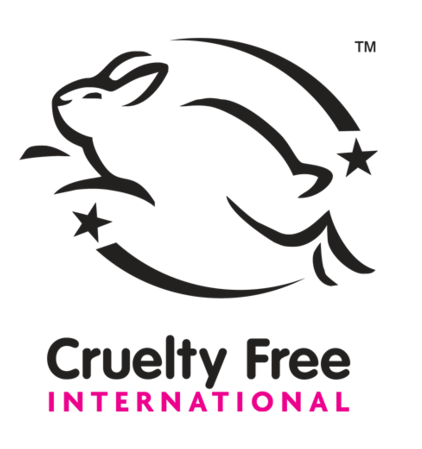 I have to say, I don't tend to look very often, I just grab what I can off the shelf however I am aware that I should be looking and I do understand the problems with trying to decipher what is actually cruelty-free and what isn't! Its also difficult to give up brands that you have previously loved! Neither did I until I randomly read something. Alot of brands are really cagey about selling into China as they know some consumers will pick up on the cruelty-free angle and stop buying. A few of them are working hard on educating the Chinese authorities as well in the hope that eventually they'll realise animal testing isn't necessary. It's so hard in a first world problem kind of way. I was really disappointed in the number of brands who used to be strong cruelty free advocates who'd quietly started selling into China.